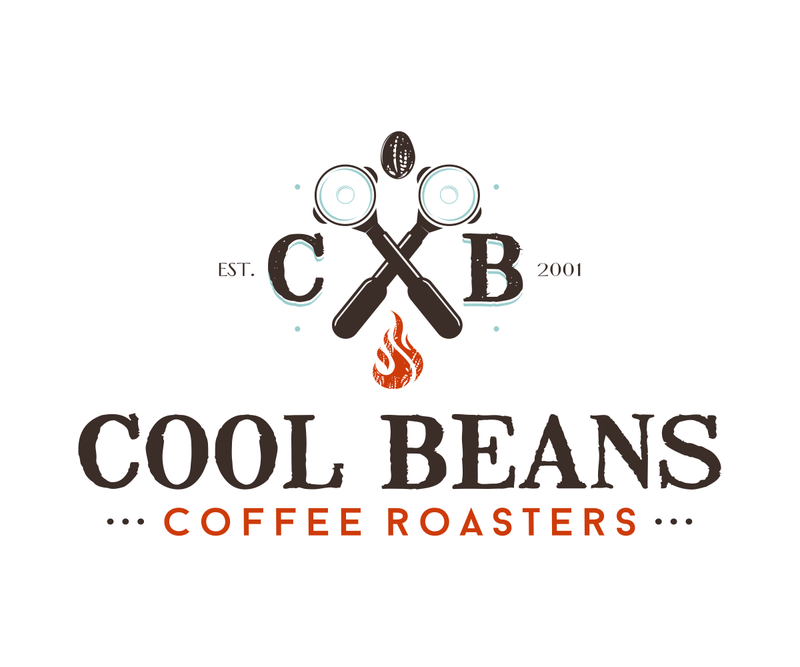 Cool Beans Coffees come in half pound or one pound bags, are 100% Arabica and are some of the finest coffees in the world. Do not be confused by our low prices. These same coffees sell much higher everywhere else. Most other online coffee shops and grocery stores sell 12 ounce bags (3/4 pound).